Cute, convenient, cozy, very well maintained and updated town house, perfect for first time buyers, students, or those wishing to be close to state offices, Governor&apos;s Square Mall, restaurants, Mid-Town and parks. 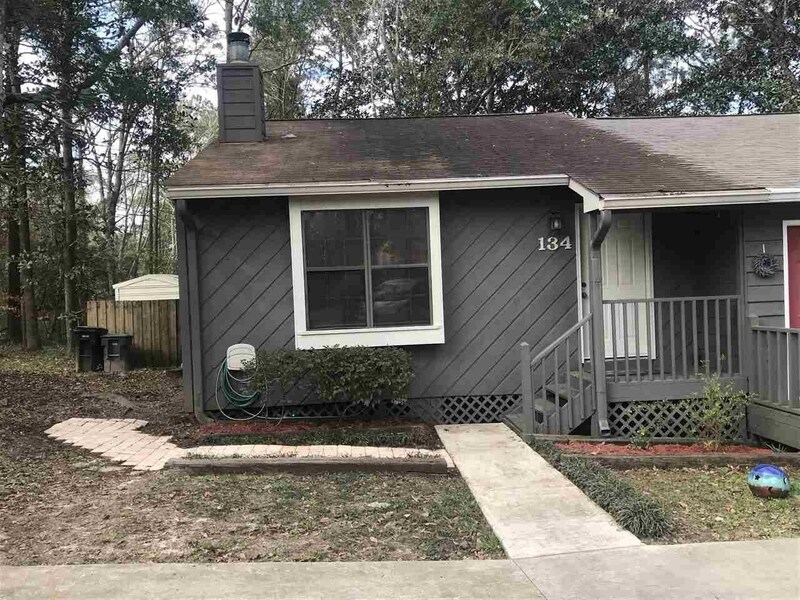 This delightful home has new laminate flooring, new carpet, new paint, new master bathroom and 2nd bathroom, new deck, new driveway with extra parking, is fully fenced and is on an extra large lot. Fee Includes: Common Area, Road Maint.